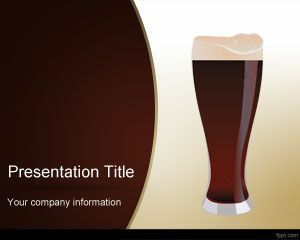 You can download free Hospitality PowerPoint Templates and backgrounds for presentations including Hotel PowerPoint presentation backgrounds, Food and Drinks PowerPoint templates like the free Coffee PPT templates as well as other nice hospitality PowerPoint templates to be used in Microsoft PowerPoint 2010 and 2013. 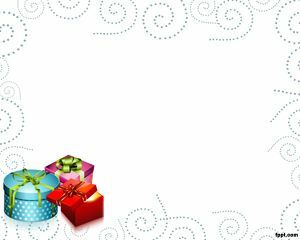 You don’t need to pay to use these templates, just need to find the good template that best fit into your needs and then click Download direct link to download the free PowerPoint templates and backgrounds. 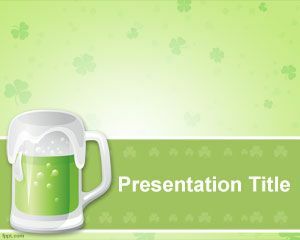 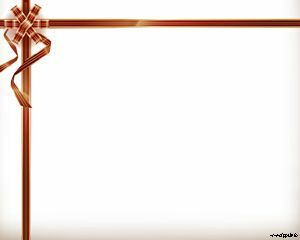 Also you can download coffee break PowerPoint templates, cup of coffee PPT templates and backgrounds for your slide designs. 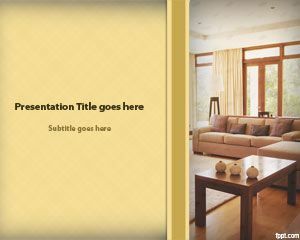 You can download these backgrounds for hospitality, lifestyle, urban living presentations in PowerPoint, coffee break, aroma PowerPoint presentations, bean PowerPoint presentations, food templates, health as well as lifestyle presentations. 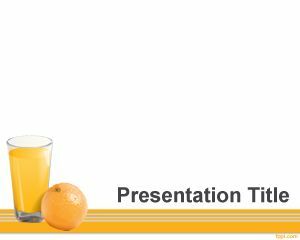 If you are looking for affordable, low-cost, premium Hospitality PowerPoint Templates for Microsoft PowerPoint 2010, 2007, 2013 and 2016 then you can subscribe to download any of the following presentation templates and animated cliparts by PresenterMedia.